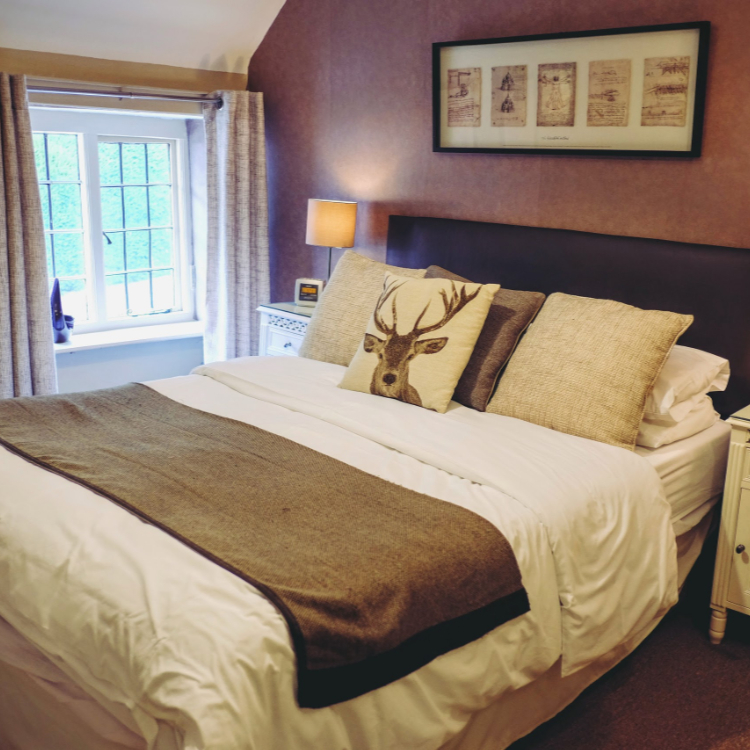 The beautiful rooms in our AA Four Star Inn are named after the historical figures that had a prominent part to play in creating the Milton Abbas we know and love. 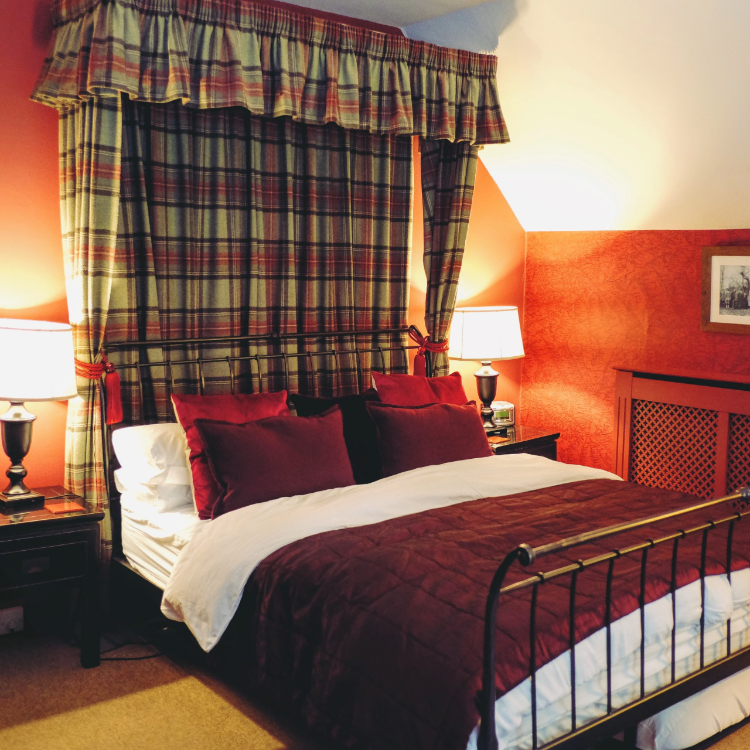 All of our en-suite rooms are furnished to a high standard. 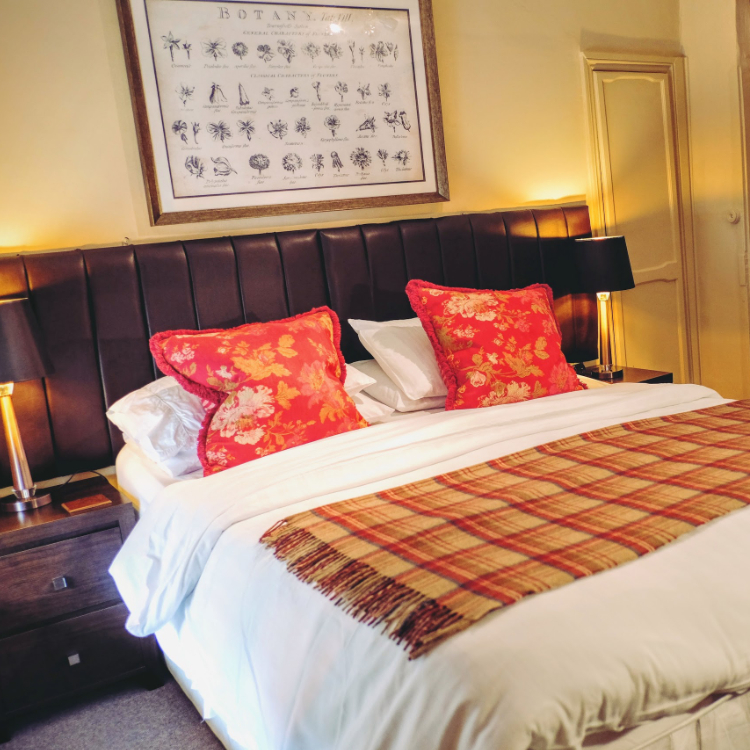 Our aim was to combine all of the charm of the historic building, create comfortable and cosy bedrooms, all with a modern twist. All of our rooms have little touches of luxury, including Egyptian cotton towels and sheets. All rooms also have flat-screened televisions, a hospitality tray, a hairdryer and the essential Wi-Fi internet access. Our guests start the day with a full English breakfast served in our elegant Library Restaurant. Then it’s out and into the heart of Dorset. Our standard room is named after the famous architect who was commissioned to design Milton Abbas, Sir William Chambers. Although it is our smallest room, it is certainly big in character and is anything but standard! The room is fantastically well equipped, cosy and inviting. It even benefits from a king-sized bed and small en-suite shower room. We have two Superior Rooms which are individually decorated in keeping with the history of the village and the building itself. The Kings Room celebrates the fact that King Edward VII stayed in Milton Abbas in 1906 while the Capability Room is named after the famous landscape gardener, who helped design Milton Abbas alongside Sir William Chambers. Both rooms are considerably larger than our standard room and benefit from en-suite bathrooms with bath and shower facilities. This room is named after Sir John Tregonwell, whose family came into the possession of the Abbey in 1540. This is our largest room and is decorated and furnished in sympathy with the building. The room offers a king-sized (or twin beds). If you need a perfect romantic getaway, this room can be set up as a junior suite. Alternatively, it can transform into a lovely family room with the sofa converting to a bed. The room also benefits from a large en-suite bathroom with a large walk-in shower.